full ownership to the winning couple. 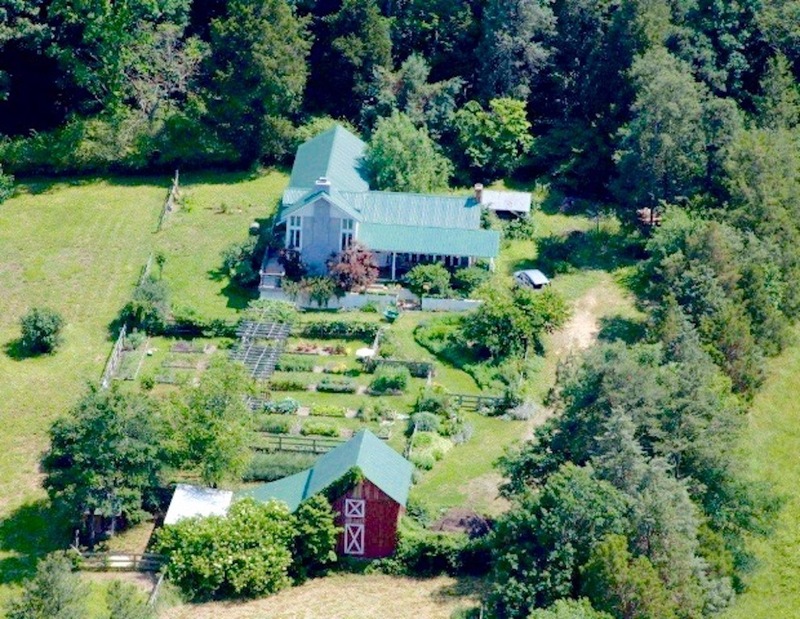 Norma Burns, owner and operator of Bluebird Hill Farm in Bennett, NC, is holding a 200-word essay contest to award full ownership of her picturesque, 12.88-acre USDA Certified Organic farm in Bennett, NC, to a couple of aspiring farmers. 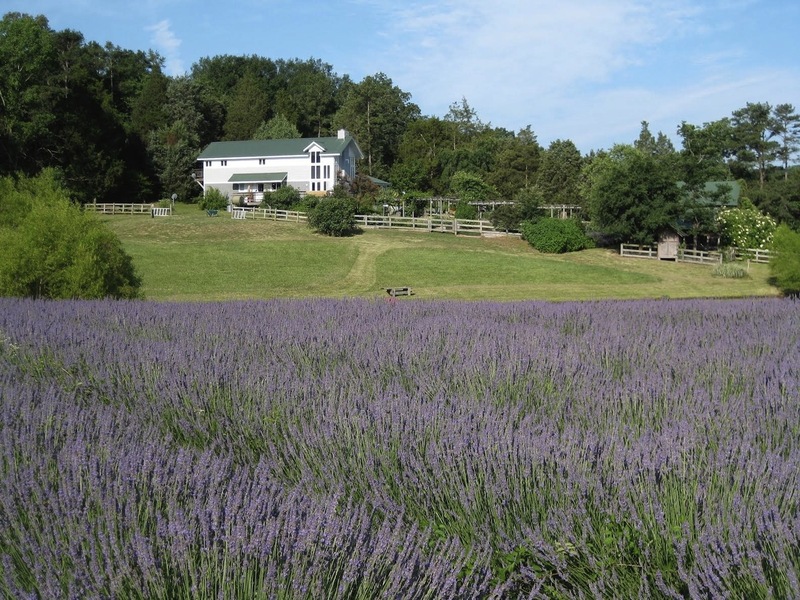 The topic for the 200-word essay is: Why We Want to Own and Operate Bluebird Hill Farm. The deadline for entries is June 1, 2017. The winning couple will receive the Certificate of Title, free and clear, to Bluebird Hill Farm, which, according to Burns, has been estimated to be worth $450,000. The property is also subject to an agricultural conservation easement. Calling her essay contest “A Gift of Good Land,” in homage to American novelist, poet, and environmental activist Wendell Berry, Burns has established a website dedicated to the contest – www.essaybluebirdhillfarm.com — that explains all the details about the prize, including the eligibility requirements, entry fee, and how to enter. Burns will not be involved in the selection process, she noted. Instead, a panel of judges consisting of one attorney, one conservationist, and one agricultural professional will choose the winning couple. Aspiring farmers and others can learn more about Bluebird Hill Farm and see a gallery of photos on its Facebook page — www.facebook.com/pg/BluebirdHillFarmNC. The essay contest winners will be announced on the Facebook page on June 30th. For more information on Bluebird Hill Farm’s Essay Contest, visit www.essaybluebirdhillfarm.com. 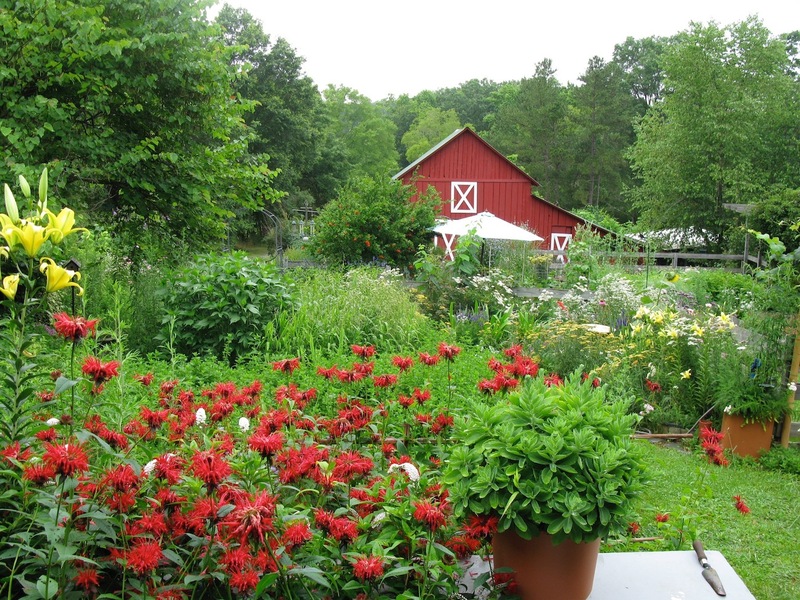 Owned and operated by Norma DeCamp Burns, Bluebird Hill is a small USDA Certified Organic farm that specializes in growing herbs, specialty vegetables, cut flowers, native plants, value-added farm crafts and food products. 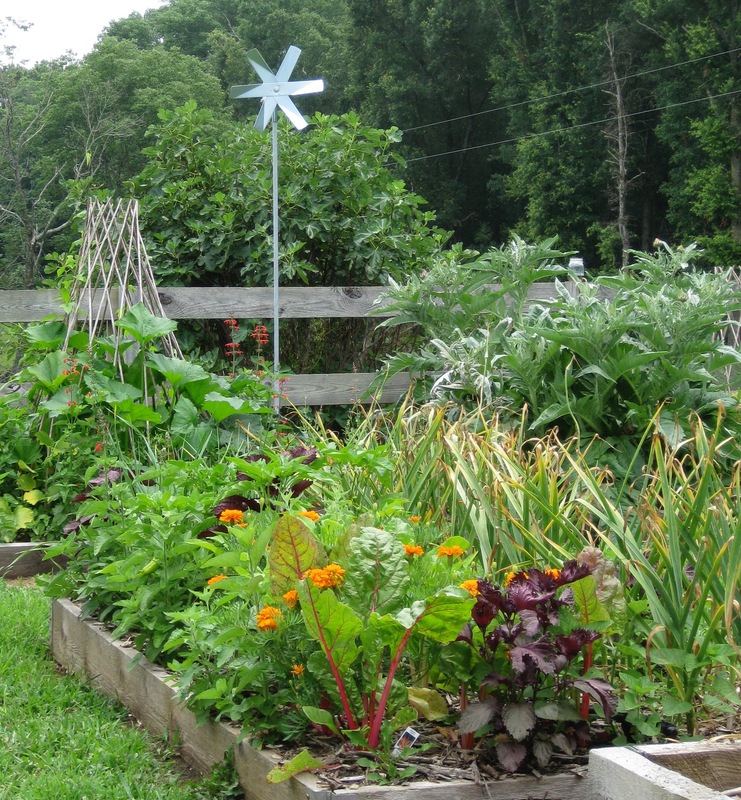 The farm incorporates the principles of permaculture to maximize the use of space in its raised beds. Burns grows many types of fruits and vegetables, emphasizing diversity and quality over quantity. 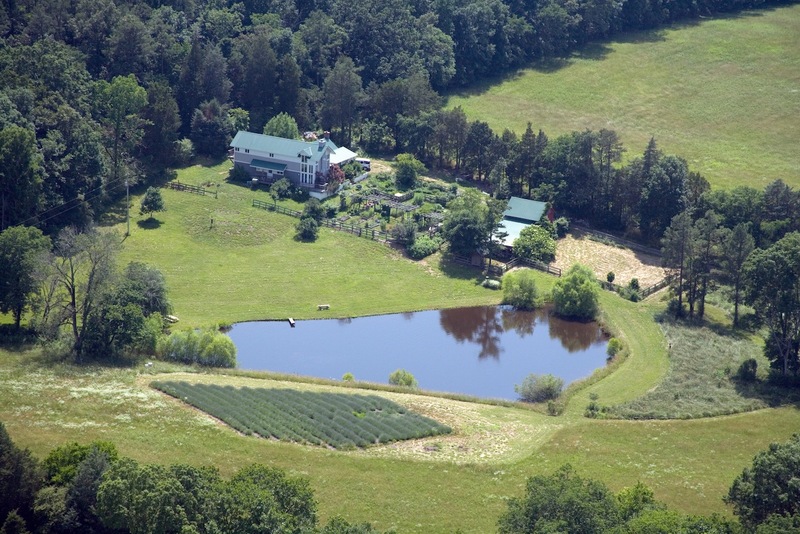 The farm is located in Bennett, NC.